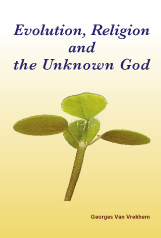 “As man arose out of animal, so out of man superman shall come,” said Sri Aurobindo. 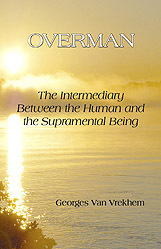 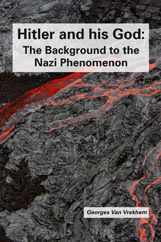 Overman is a metaphysical book which dwells upon the concept of the ultimate progression of man into a highly enlightened species called the supramental being, towards which, the author says, the intermediary stage (the Overman) has already been reached. 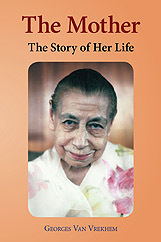 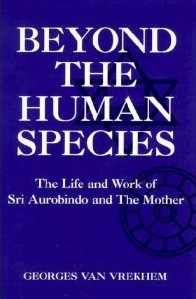 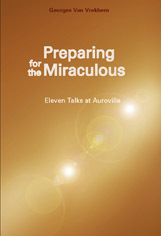 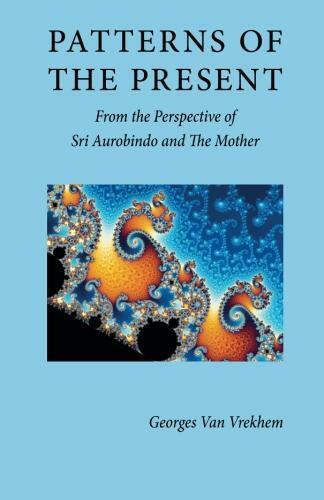 Contrary to established mystical or religious concepts, Sri Aurobindo’s quest is not for a next evolutionary stage in some “beyond”, but right here on Earth.